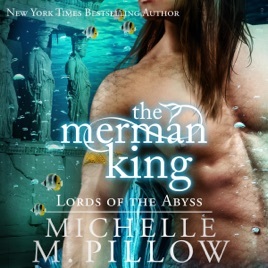 Lucius, King of the Mermen, and ruler of the city of Atlantes, shoulders the guilt for his people’s curse. After being trapped under the sea for two millennia, the time has come for his people to possibly surface and breathe air. He’s ready to be the first to test the theory, but things do not go as expected when a captivating beauty seemingly falls into his lap - and his ocean.